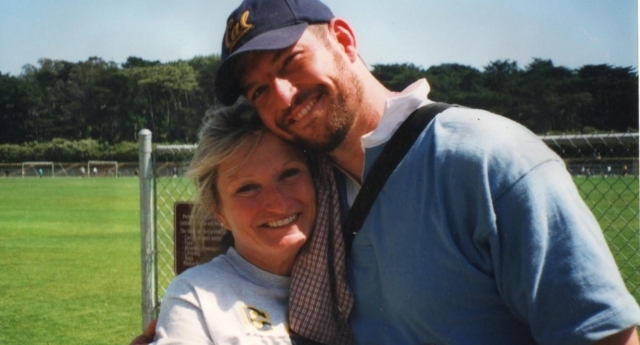 On the 17th anniversary of 9/11, we remember Mark Bingham, one of the fallen heroes of the tragedy that befell the US on September 11, 2001. Bingham, who was aged 31, was one of the passengers aboard United Airlines Flight 93, a hijacked plane that terrorists intended to crash into a Washington, D.C. landmark. Instead, thanks to Bingham and other passengers—including Todd Beamer, Tom Burnett and Jeremy Glick—the plan was thwarted and the plane crashed in a field near Shanksville, Pennsylvania. All the 44 passengers died, but Bingham’s efforts meant that thousands of lives were saved. Bingham, a gay rugby fan and sportsman, was a passenger on Flight 93. He is widely credited with helping prevent further deaths when he helped lead a passenger revolt against hijackers who had seized control of the plane and begun to direct it towards a target in Washington DC. Rushing the cockpit and risking their own lives, the passengers successfully overthrew the hijackers and managed to bring down the plane in a field. All 44 people lost their lives aboard Flight 93, but their actions likely saved hundreds more—and Bingham is remembered as one of the many heroes of 9/11. His mother, Alice Hoagland, a former United Airlines flight attendant, has championed LGBT+ rights and the issue of airline safety in the years since her son’s death. 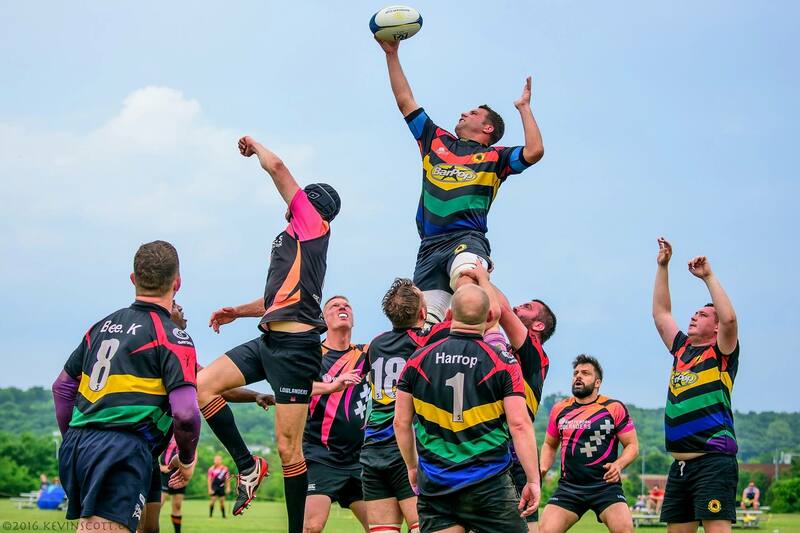 The Bingham Cup, a biennial international rugby union competition predominantly for gay and bisexual men, was established in 2002 in his memory. “I’m proud of Mark and everyone involved in the Bingham Cup,” Ms Hoagland told radio station 702 ABC Sydney. “I lost my son but gained 60 teams of rugby players,” she said. Mark was 31-years-old when his expanding public relations business opened a New York office. He was the last passenger to board Flight 93, returning to San Francisco for a friend’s wedding. Mark hatched a plan with fellow passengers Todd Beamer, Tom Burnett and Jeremy Glick, to storm the cockpit and overpower the hijackers. The actions of the group forced the plane down into a field and avoided the hijackers’ intended target, believed to be the White House or Capitol, potentially saving many lives.